Helping to Keep Your Healthy Smile for a Lifetime. 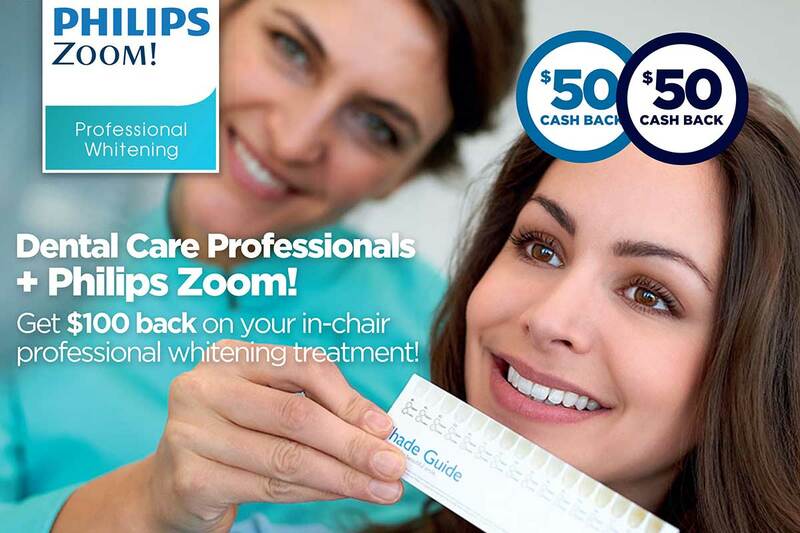 Discover a brighter, healthier youthful smile with Philips Zoom. Teeth whitening in 90 minutes. Improve your appearance, confidence, social life, and much more. Reduce the risk of tooth decay, gum disease for improved oral health. Highest dental care standards in a caring, relaxed and professional environment. As Adelaide’s dentist of choice for many, Dental Care Professionals provides you with the fastest route to your perfect smile. The Dental Care Professionals team is committed to providing the highest-quality dental treatments using the latest materials and techniques. Treatments and holistic dental services for your smile and benefits for your overall wellbeing and happiness. Choosing an ADA Independently Accredited Dental Practice you can trust is good for the wellbeing of goth you and your family. Leave your dental care in trusted hands with our dentists and dental hygienists at Dental Care Professionals. Conveniently located in the heart of the Adelaide CBD and Brighton, so, just like your treatment, visiting our practice is easy and stress-free. With a full range of dental treatments in modern, state of the art clinics equipped with the latest technological advances, going to the dentist is more comfortable than ever. Our Adelaide dentists offer a wide variety of services, including general and family dentistry and cosmetic dental services such as teeth whitening, dental implants, crowns and dental veneers. At Dental Care Professionals, we are committed in providing personalised and gentle dental care to all our patients. If you want a personalised and gentle dental treatment in Adelaide or Brighton with dentists who are caring, honest and professional, we would be honoured to have you as our client. Complete the “New Patients Information” form before your appointment to save time when you first visit. Invisalign is the virtually invisible alternative method to straightening teeth. From the moment you start, you’ll enjoy a better smile every day. Fastbraces® Technology, now available at Dental Care Professionals, lets you measure treatment time in months instead of years with some patients seeing results in just a few weeks!